As a business owner, the last thing you want is a blocked drain which can be extremely disruptive to your operations. 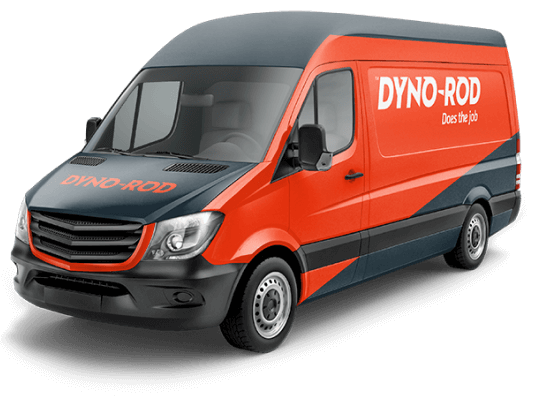 Dyno-Rod are the experts in dealing with commercial drain problems for all sizes of business and have all the expertise, experience and equipment necessary to resolve the issue and get things back on track. In addition to our reactive services, we provide comprehensive preventative maintenance packages for your foul and surface water systems including grease traps, pumping stations and treatment plants. 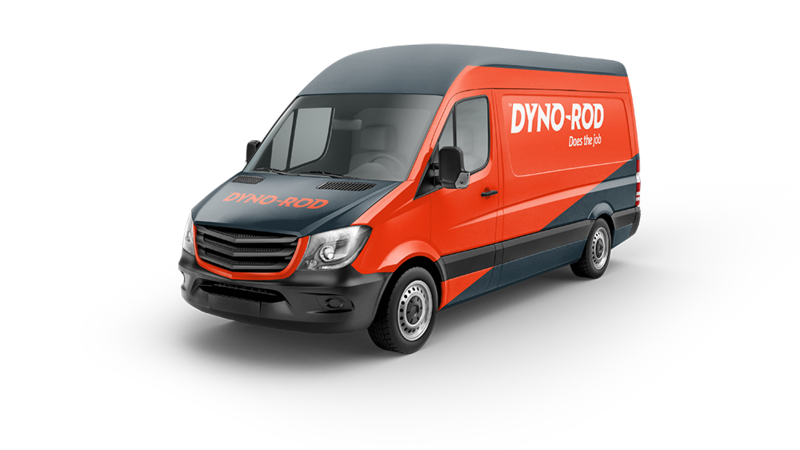 Solving problems since 1975 in Ireland, we have the expertise to help you with any drainage problems you may have. Find out more about the services we provide for your business or call us directly to book a service visit.